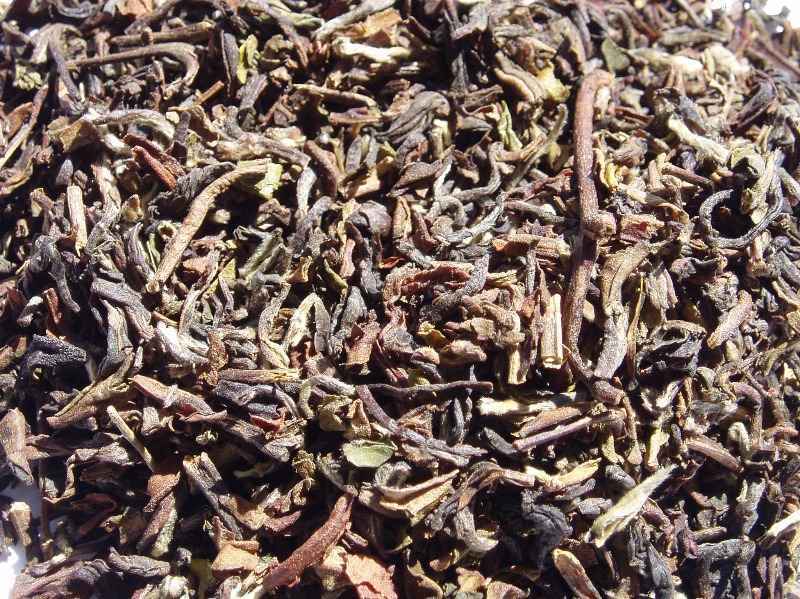 Kenya Milima Loose Lea Tea. A single estate KDTA tea, this larged leafed tea has a bright liquor and slightly malty taste. 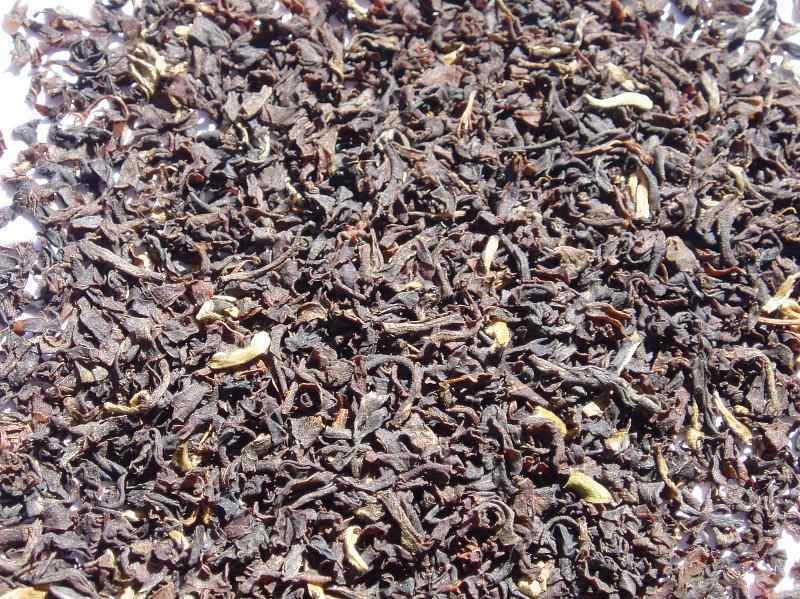 Similar to Assam, but without the bitterness, some may even say that this is a sweet tasting tea. Another rare tea, this from the Ilam province of Nepal. This delicate tasting single estate tea shares many characteristics of Darjeeling, but we think it's better!